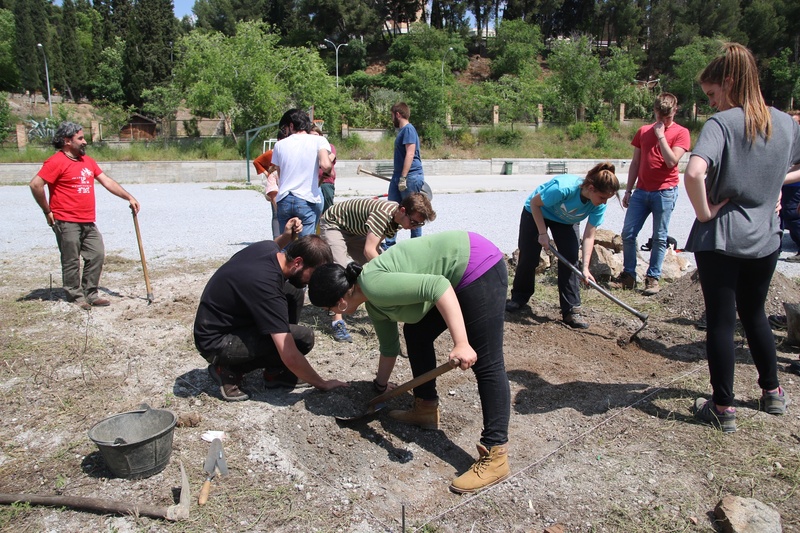 The University of Granada, in collaboration with archaeology students, built an archaeodrome in the "Jesus-María Cristo de la Yedra" school (Granada). 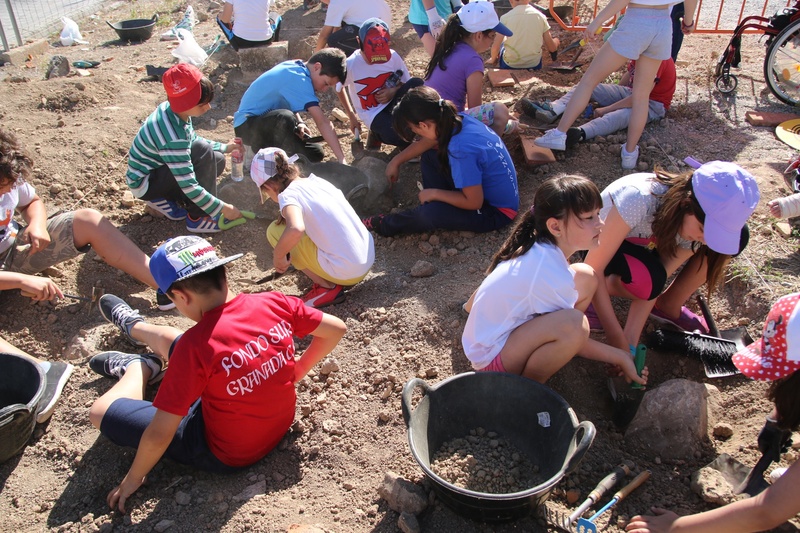 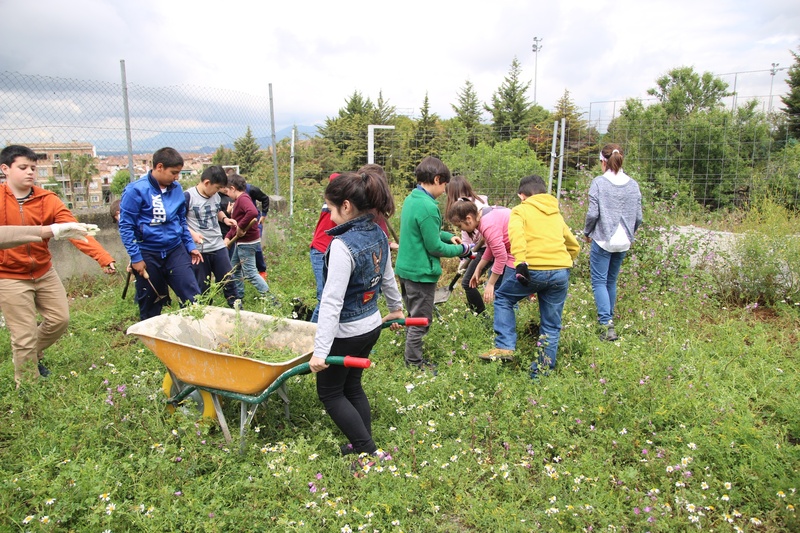 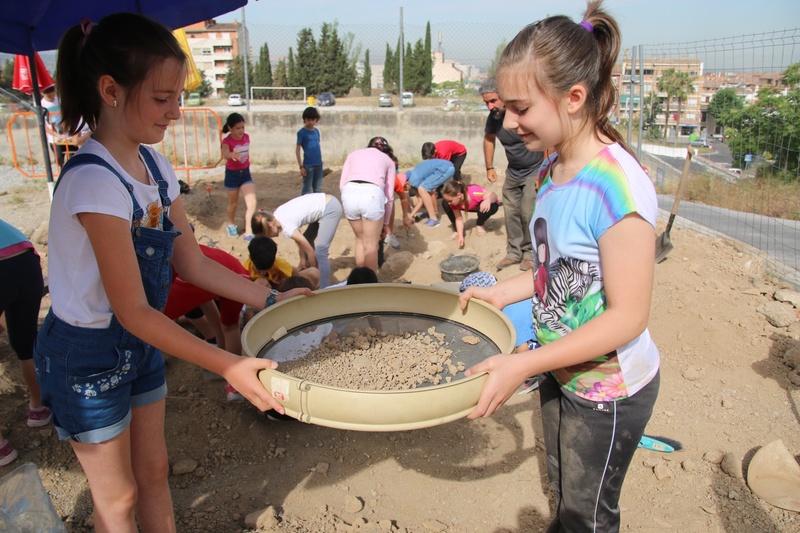 75 primary ‪students‬ from Cristo de la Yedra school learned to be archaeologists‬ for one day, practicing excavation techniques and methodology, completing archaeological forms and sieving archaeological sediments. 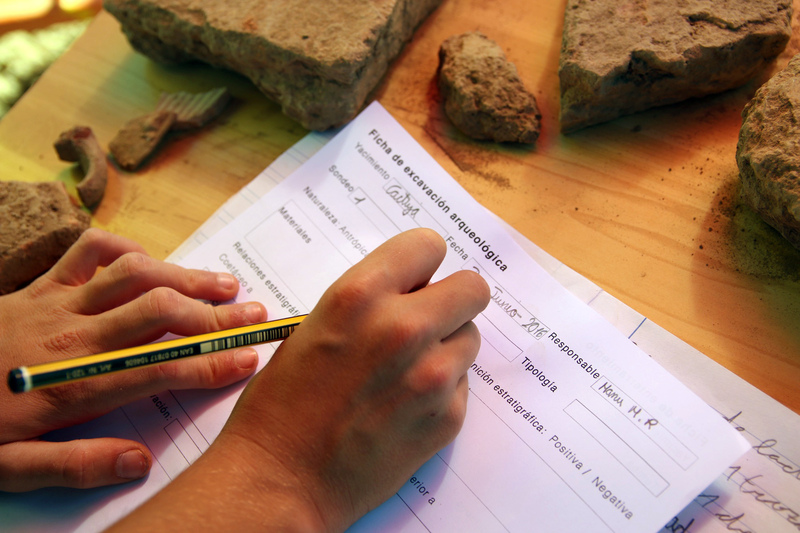 They have also learned how to interpret the material culture, identifying the chronology and the functionality of the different structures and finds.